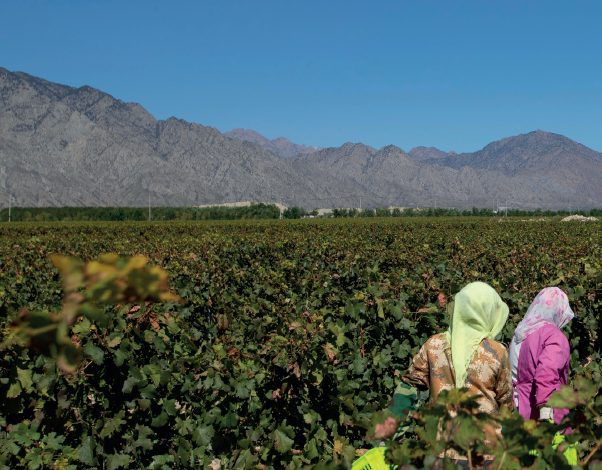 Ningxia has established itselfs at China´s premier fine wine region in little more than 10 years. 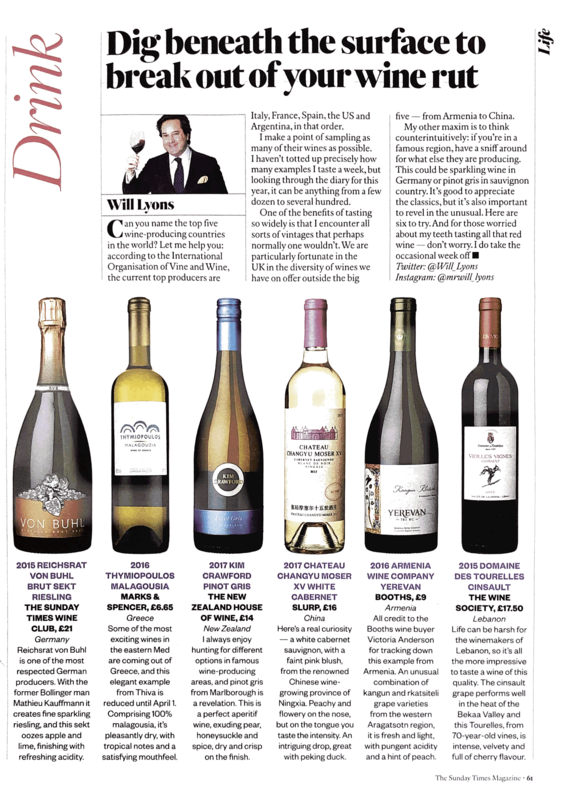 Can you name the top 5 wine producing countries of the world? Sonderverwaltungszone Hongkong. Vorbild für die neuen Weine sind die Klassiker aus den traditionsreichen Weinregionen Europas. 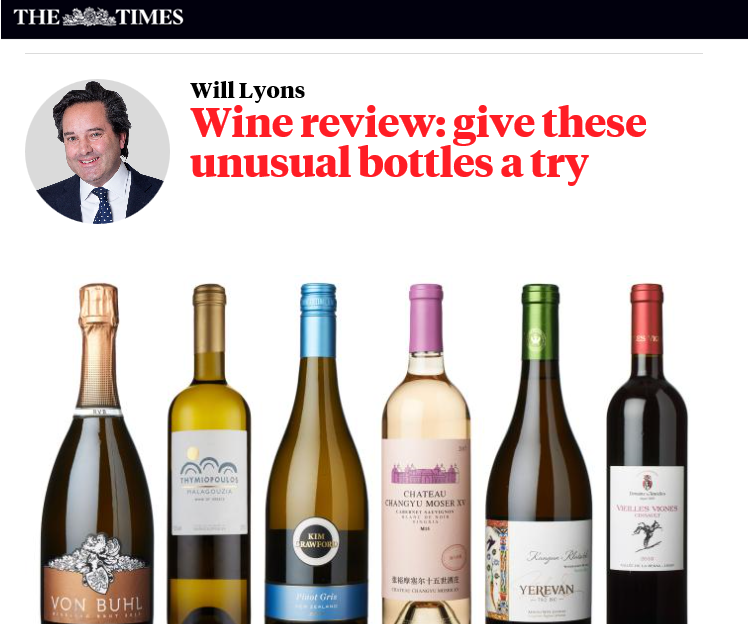 This week I have a wine story that sounds so outlandish and improbable that it simply could not be true. But it is. 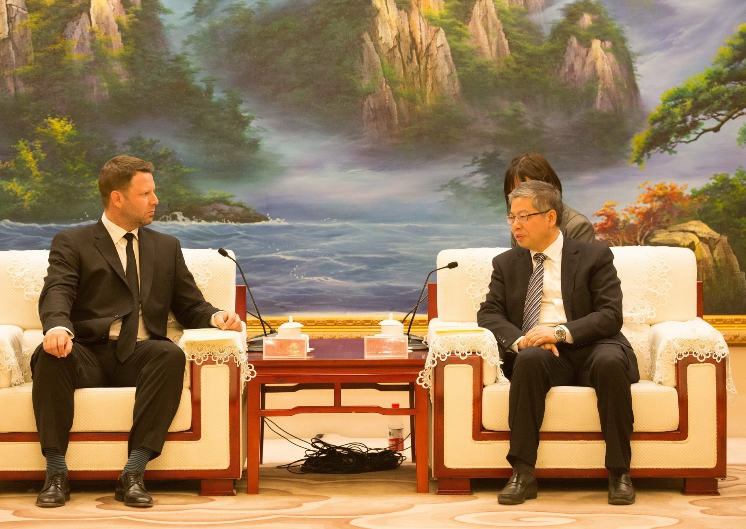 I met with Lenz Moser last week, one of Austria’s most renowned winemakers, in order to taste his brand new Chinese releases. As a precursor to his range he opened a 1996 Lenz Moser cabernet, which he made in his homeland in one of the worst red-wine vintages in living memory. This 23-year-old pale rosé-hued wine was lively, impressive, elderflower and blackberry leaf-scented and thoroughly beguiling. 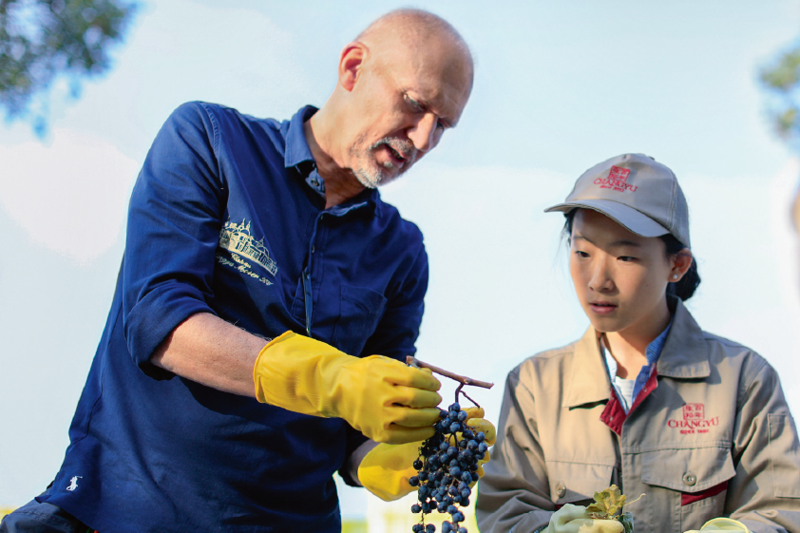 ASI is very proud to announce a new, two-year partnership with Ningxia’s Helan Mountain Eastern Slope wine region in China, one of China’s fastest growing and best-established high quality wine producing regions, which will be host to the 2020 ASI Annual Meeting. Aux portes du désert de Gobi, des pionniersont transformé sable et cailloux en vignobles prospères.Au point que, en vingt ans, le Ningxia est devenu uneldorado viticole. S’ils sont partis de rien, les propriétairesde ces nouveaux domaines savent s’entourer des meilleursprofessionnels. Résultat! 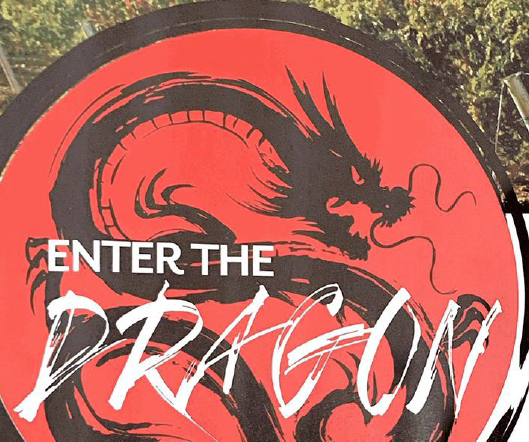 : leurs grands vins rouges ont déjàremporté des concours internationaux, avant de conquérir lesmeilleures tables. Un succès qui ne doit rien au hasard. Fast 7200 Weine aus aller Welt stehenauf der Verkostungsliste des internationalenWeinwettbewerbs„Mundus Vini“, der noch bis Sonntagim Saalbau läuft. „Wir sehenschon jetzt, dass der 2018er dort,wogut gearbeitet wurde, tolle Qualitätenzu bieten hat“, zieht VerkostungsleiterChristian Wolf eine zufriedene Zwischenbilanz. 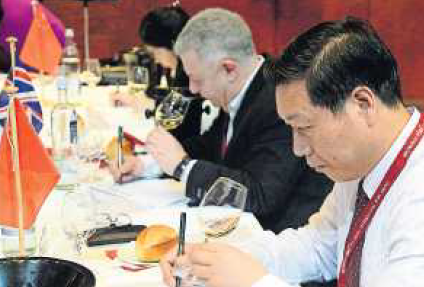 There's growing interest in Chinese wines. Get up to speed now, says Sam Wylie-Harris. It’s Chinese New Year – the beginning of the Year of the Pig – a time for eating, drinking, fireworks and celebrating. 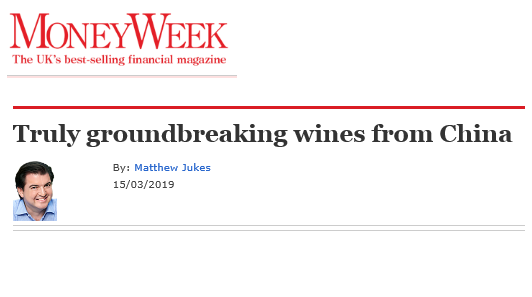 But while China is famed for its cuisine, what about its wine? BORNICON & SAMLING | Uusia kiinalaisia laatuviinejä Alkon valikoimassa! 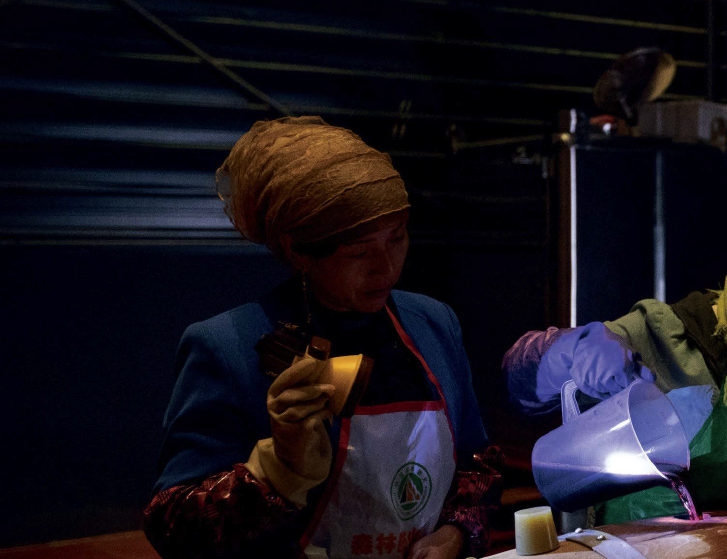 Das chinesische Neujahr steht vor der Tür, deswegen hier ausnahmsweise ein Wein, der nicht durch sein tolles Preis-Leistungsverhältnis auffällt, sondern durch seine Herkunft. 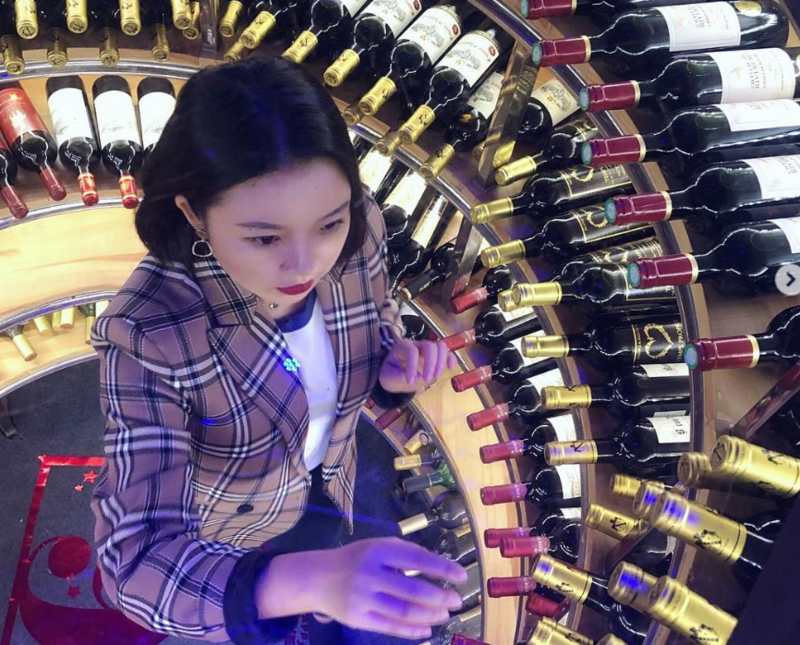 In China steigen sowohl der Weinkonsum als auch der -anbau rasant an. 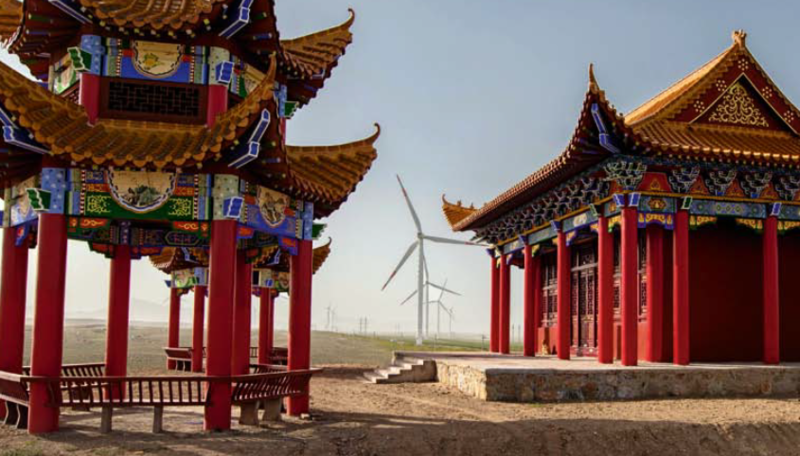 Mit der Handschrift von Lenz M. Moser V entstehen in Ningxia, Chinas jüngster Weinregion, Weine internationalen Stils. 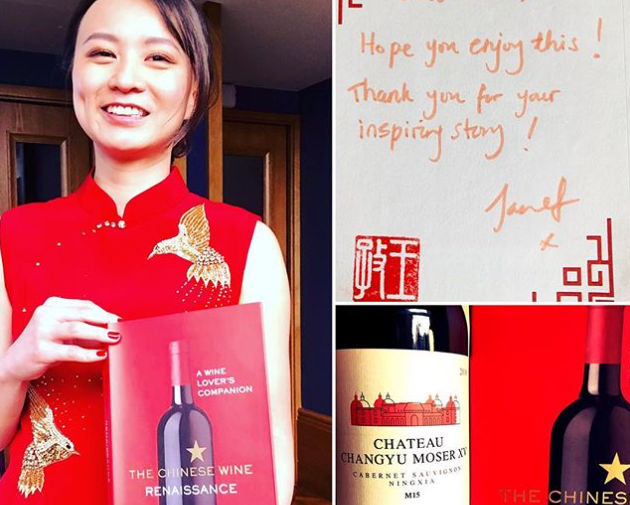 Huge congratulations to @jzwinepeek on her brilliant new book on Chinese Wine - ‘The Chinese Wine Renaissance’ - which launched in London yesterday.